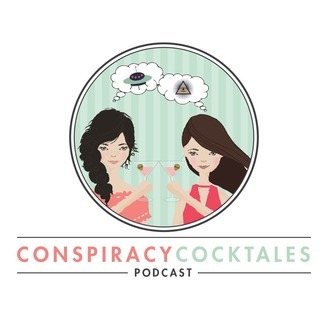 Conspiracy Cocktales Podcast is hosted by Tracie J & Ashley K and is where all your conspiracy theory favorites are discussed! 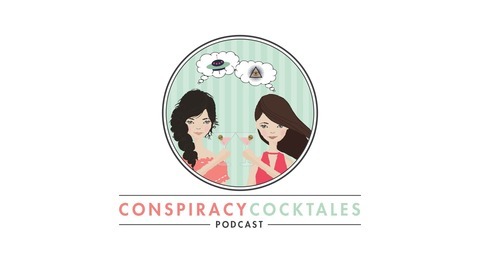 On Mini Episode 3, Tracie J reads from the article "12 Crazy Conspiracy Theories That Truned Out to Be True" by Lauren Cahn to see Ashley K's reaction. You have probably heard of some of these so have a listen to see. Dont forget to like and subscribe to Conspiracy Cocktales and follow on Facebook, Instagram & Twitter. You can email your insider conspiracy knowledge to conspiracycocktalespodcast@gmail.com.